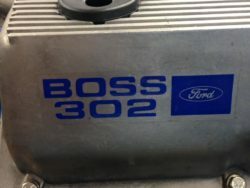 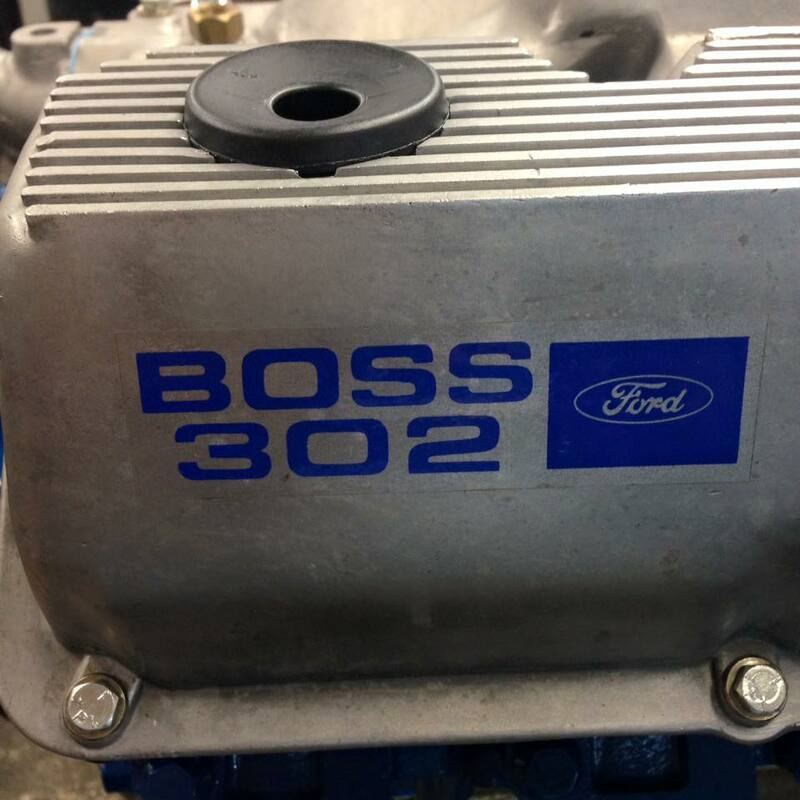 A true BOSS 302 back in action! 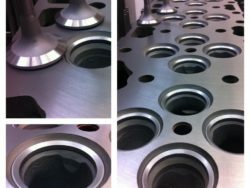 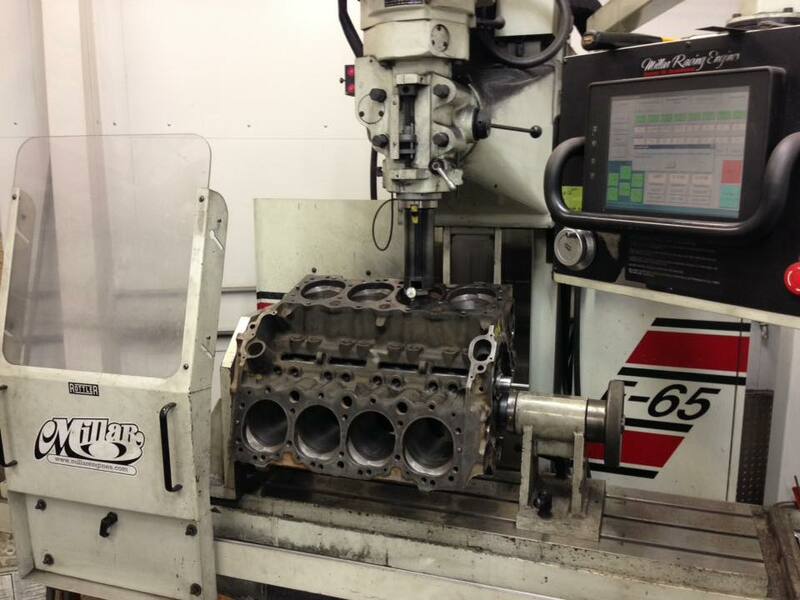 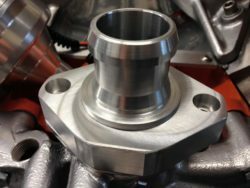 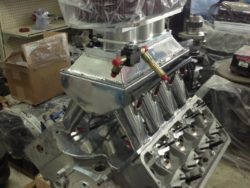 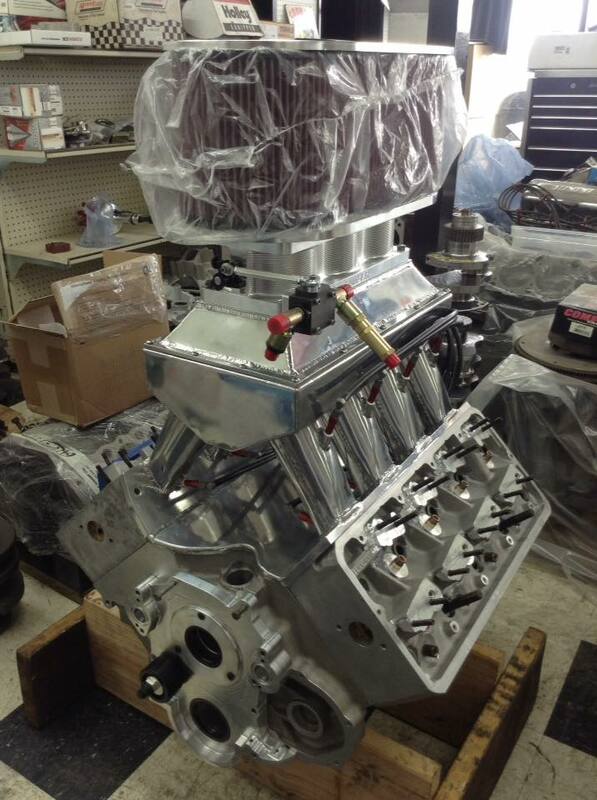 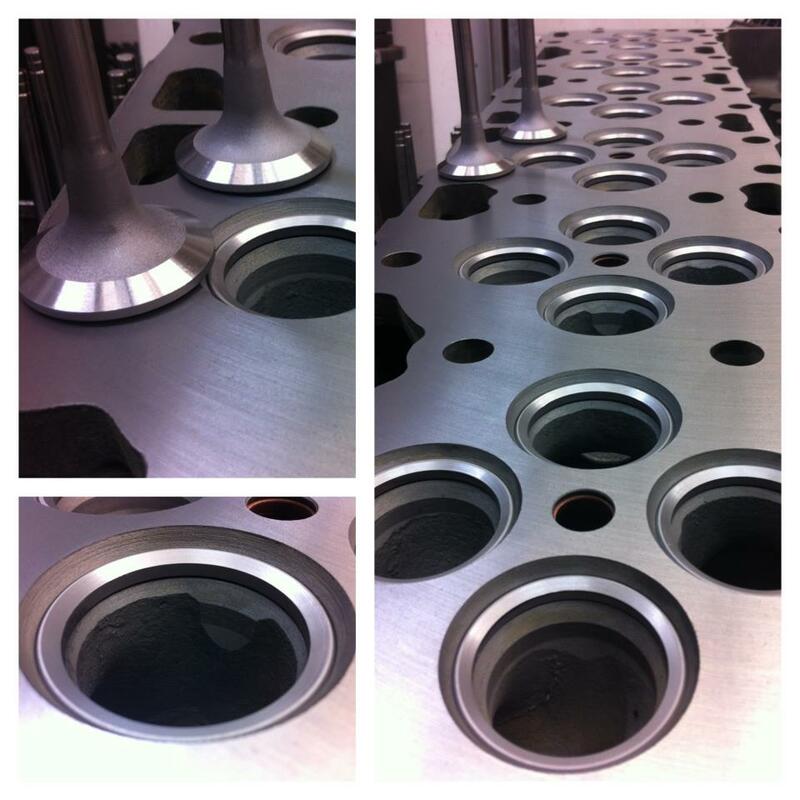 An L10 Cummins head ready for assembly! 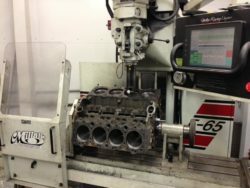 Follow us on Facebook to see our latest builds, or give us a call today to get your project started!